Salary Survey - coming soon! Upcoming events & webinars - register now! 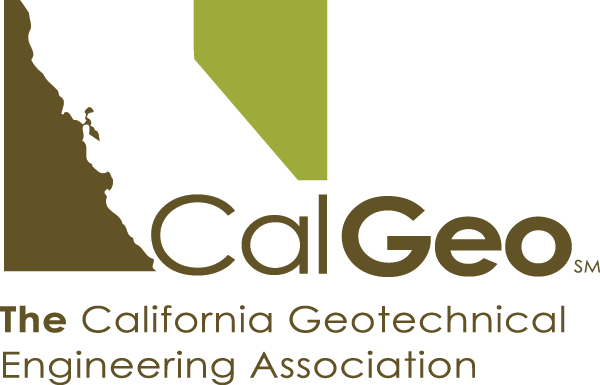 The end of summer means CalGeo's membership renewal deadline is rapidly approaching. Don't miss the September 15th deadline to renew! E-mail: An e-mail was sent out on August 1st to the key contacts of all organizational members. Click on the link in the e-mail to update your company information and number of employees. An invoice based on last year's numbers is attached to the e-mail if nothing has changed. Login: Click the links below or visit our home page (bottom right) for links to renew. You will be required to login if you are renewing and your previous information will populate the form. Don't forget to add other employees under the Linked Profiles and the optional donation to our general or student fund. Please donate to our General and Student funds! Add any donation amount to your membership form on-line or include a seperate check. We have compiled the record number of salary survey's we received this year and will be mailing out hard copies of the report this month! Reports will be mailed to the person listed on the salary form submitted. Please contact Kelly asap if you need to update your information. Didn't get a chance to participate? No worries, there is always next year! Click HERE to purchase our salary survey (data from 2017). 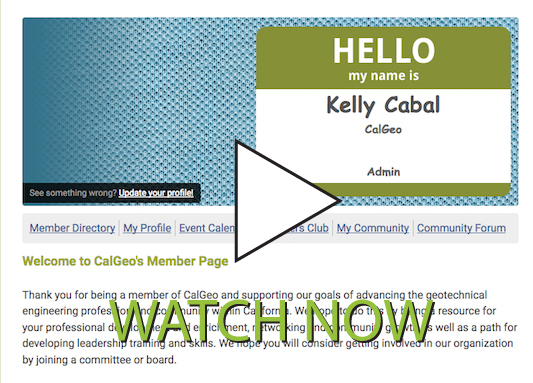 Please note: CalGeo's salary survey is available to Members ONLY! Just another reason to join us! Fundamentals of Professional Practice (FOPP) is a unique learning experience that immerses participants in the world of private practice, with an emphasis on professional communication, especially through the written word. The course comprises six months of mentored distance learning followed by a powerful two-and-one-half-day, course-concluding seminar. The course is conducted once per year. Course size is limited to the first 150 persons to enroll. 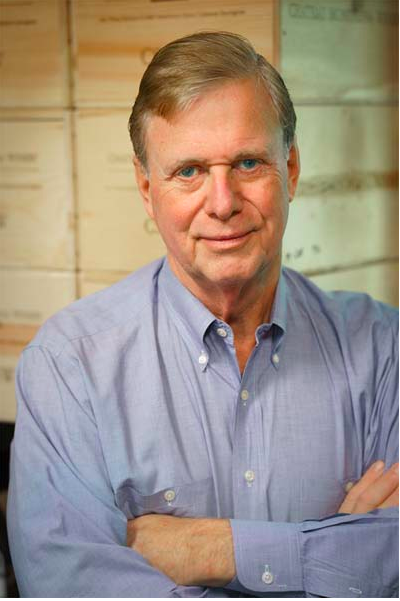 John Bachner has worked with GBA and others to provide professional-liability loss-prevention guidance. John has collected case histories and reviewed them in depth, coming to realize that inadequate “soft skills” were involved in every loss. Since then he has prepared books, guides, monographs, case histories, seminars, webinars, computer games, and much more to help professionals improve. The only course designed for your firm’s rising stars, FOPP – the Fundamentals of Professional Practice program—begins in less than a month. Comprising six months of role-play-based distance learning that emphasizes loss-prevention and other business issues, as well as effective writing, the course concludes with a 2½-day, in-person seminar described by participants as “utterly amazing.” Learn more at the FOPP website. Of FOPP’s more than 2,000 alumni, 100 or more are today the CEOs of the firms that enrolled them years ago. FOPP gives participants recognition, the high-level professional-development they crave, and opportunities to contribute meaningfully to the future of their firms through a business-focused research project: They can choose from 88 research assignments or create one of their own. Want to keep your rising stars on staff? Let them know you admire them. Enroll them now in FOPP. The action starts August 29. 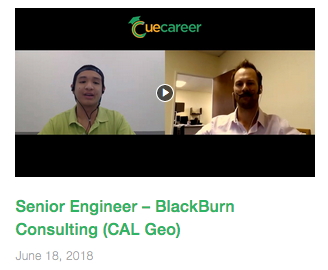 CalGeo members save $1,000 on tuition! CalGeo members that are insured by Terra Insurance Company save an additional $2,250! Lets make 2019 the best conference yet! 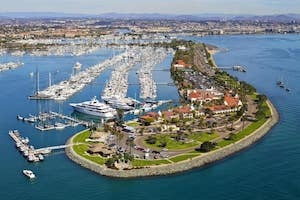 CalGeo conferences are always a great mix of fun, friends and learning but we know we can make them even better. Please help us by taking this short 4-min survey with a few questions about golf, short courses, including Affiliates, more party time etc. 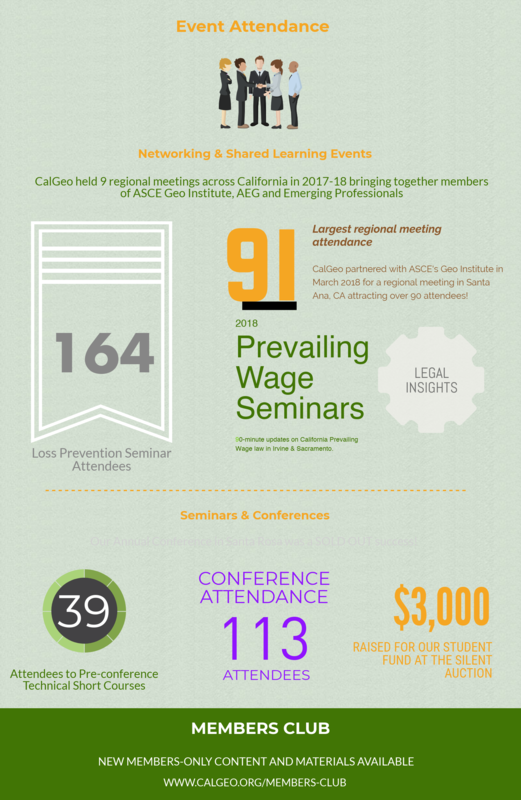 CalGeo is excited about the growth we experienced in 2017-18. We saw membership increase by 25% and some record numbers at our events. Lets keep this momentum going as we head into 2019! 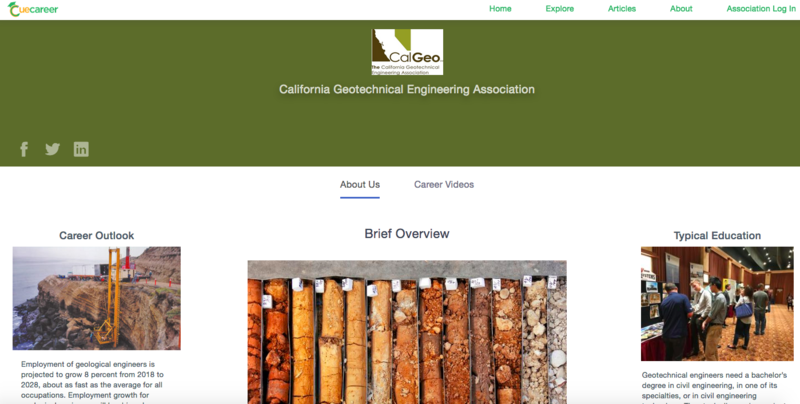 Due to our job shortage in geotechnical engineering, CalGeo is actively trying to foster more student chapters and involvement. We have partnered with Cue Career to create some videos about young professionals and recently graduating students coming out of college. Take a look and forward to your friends! 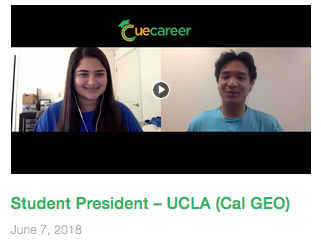 Thank you to Arielle from CalGeo's UCLA student chapter and Rob Sandquist from Blackburn Consulting for dedicating their time to this. More videos to be added soon! If you are the key contact/representative of your firm - check out this short video on how to update your, and your company's profile on our website as well as add other employees as linked profiles for easy registration for events. 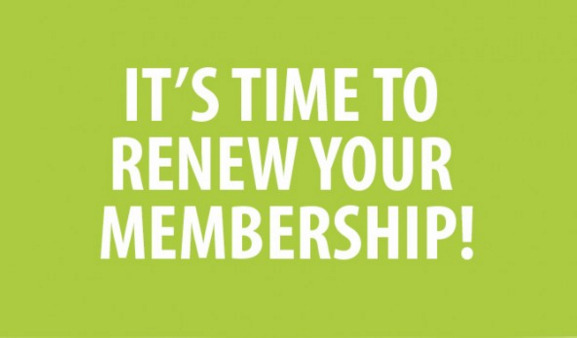 As a reminder - our membership year renews this September. Please feel free to e-mail us if you have any comments or requests on how we can serve our membership better. Tensar approached Tulare County about incorporating TriAx Geogrid into the roadway section of the Avenue 144 reconstruction project. 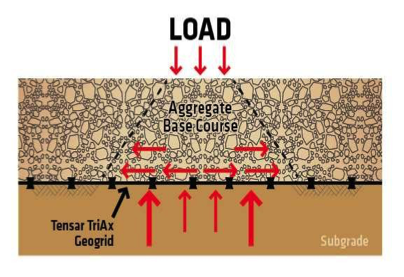 Adding TriAx Geogrid between the subgrade and aggregate base materials, is an effective method of creating a stiffer and more uniform foundation that will maintain integrity over time by improving the load transfer. 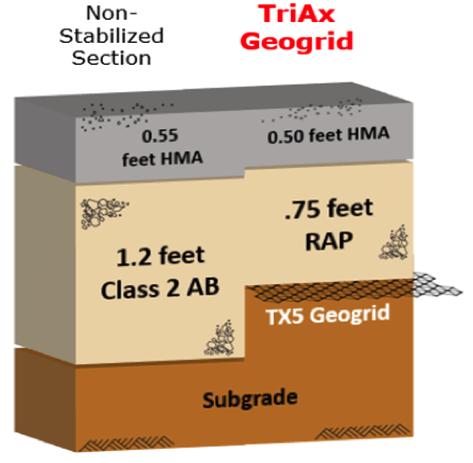 This composite section of TriAx and aggregate base creates a mechanically stabilized layer (MSL). The TriAx enhancement results in less deformation during construction, and during the pavement’s life. This is accomplished by TriAx interlocking with and confining the aggregate base. The confinement reduces the potential for contamination of the aggregate base with the subgrade soil and the MSL provides a resilient layer that minimizes the potential for differential movements of the pavement surface that initiate structural distress. This also moves the critical failure layer into the surface course which creates a “perpetual pavement” that provides preferred, cost effective maintenance options. Join us in welcoming our newest Affiliate member Malcolm Drilling! The goal of MALCOLM is to become the largest and most innovative specialty foundation contractor in North America by providing our clients with quality products and services consistent with or ahead of project specific requirements and schedules. Click HERE to visit their website and see their suite of services. Do you live in SoCal? Join the webcast of the meeting in LA or OC. Click HERE to e-mail Neal Berliner regarding an LA web broadcast and HERE to e-mail Mike Moscrop for an OC location webcast.